We provide services and rental equipment to clients primarily in the oil and gas, construction and municipal sectors. Ketek Group is a 40-year-old, Edmonton-based business founded on principles of fairness and honest dealing, and on the expectation that work be done the right way. 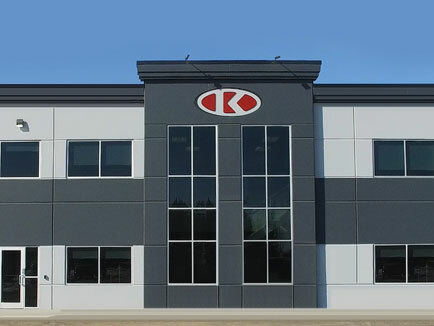 Ketek has more than 400 employees across Western Canada, and its business stretches around the world. 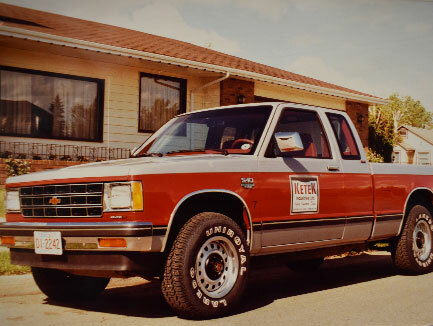 Ketek’s strength comes from the experience, skill and work ethic of its ownership group and its employees, and the relationships it has built up over the years with its business partners. 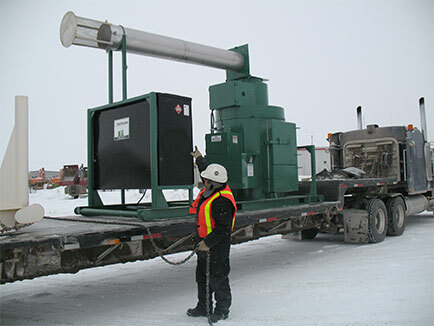 From its nine locations in Western Canada, Ketek is able to provide services and rental equipment to clients throughout the region’s oil and gas, mining, construction and municipal sectors.